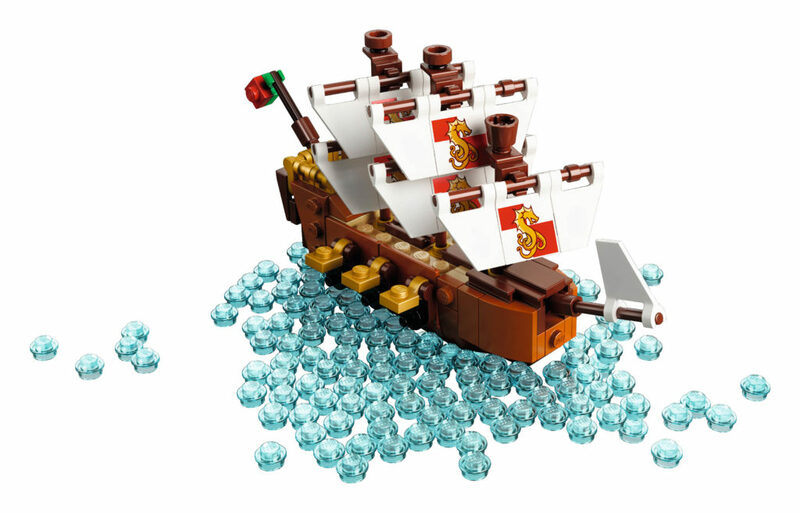 Every now and then a project appears on LEGO Ideas that epitomises the whole concept. 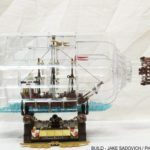 JakeSadovich77’s Ship In A Bottle, The Flagship Leviathan was one of those projects. It appeared on the site in early November, 2016 and took only a month and a half to gather the required 10,000 votes to get it through to the review stage. 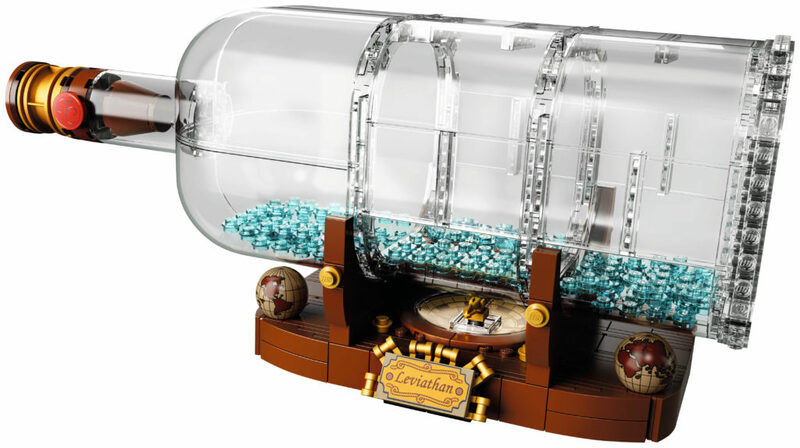 In August last year we received the great news that it was approved to be a legitimate LEGO Ideas set! Many people, including me were over the moon. This was going to be one amazing release. 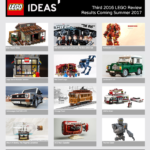 I was hoping there wasn’t going to be too many changes to the original submission, but given it’s a LEGO Ideas project, it was inevitable that there would be some modifications. Firstly though, the information you’re all after! 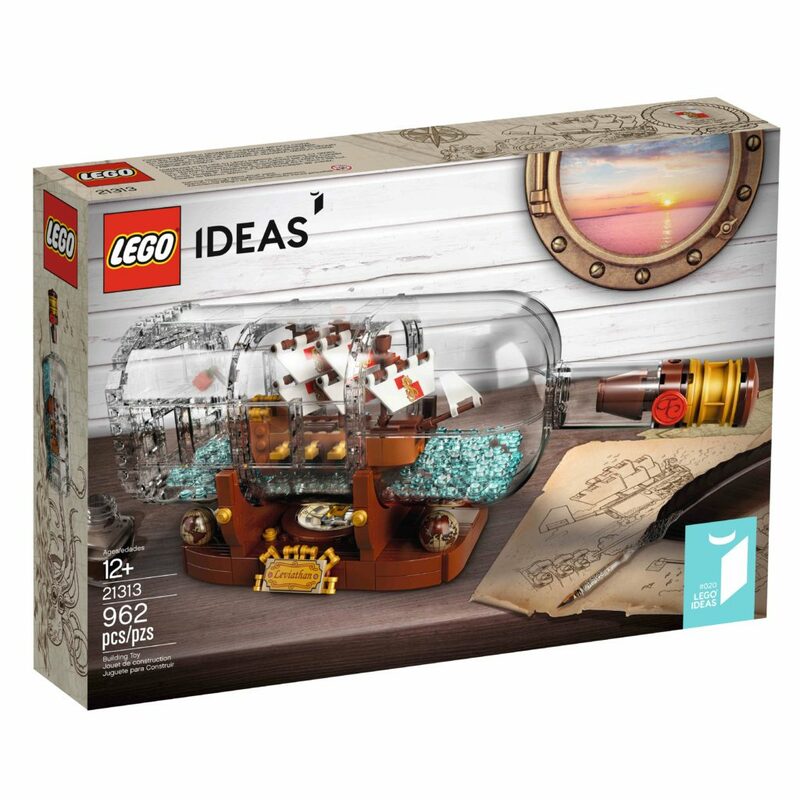 Available from February 1, 2018, 21313 Ship In a Bottle contains 962 pieces and will retail for AU $119.99 / NZ $149.99 / US $69.99 / CA $89.99 / UK £69.99. 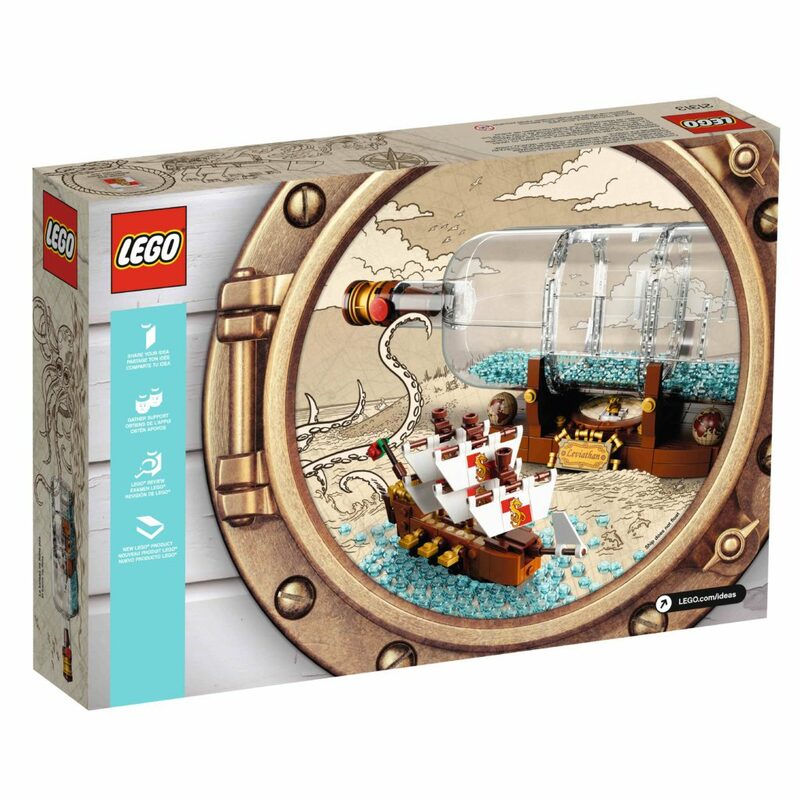 The set still contains a little ship, Leviathan, a nice looking bottle and a stand, however there have been some big changes from the original design. Now, this will still be quite a statement piece for display, however it won’t be as big an impact – the biggest change is that the size has been drastically reduced. To put it in perspective, here are some comparison images, with the original design appearing first. The dimensions of the original submission were 23 cm high, 40 cm wide and 18 cm deep – pretty large. It also had around 1800 parts included. The modified version includes 962 parts (a reduction of almost half), with the new dimensions set at over 3″ (10cm) high, 12” (31cm) wide and 3” (10cm) deep. We’ve lost over half the height, 9 cm in length, and 8 cm in depth. Obviously, with a set that’s essentially half the size we lose a lot of detail, especially in the ship. This is a real shame. There is so much detail in the original ship that has been sacrificed. The original vessel was absolutely beautiful. The new one is much more squat, with slightly stranger dimensions, especially when compared with the original design. It’s still unmistakably a ship, and if you had never seen the original design, you would have been suitably impressed, however it simply doesn’t compare if you’re familiar with the submission from the start. 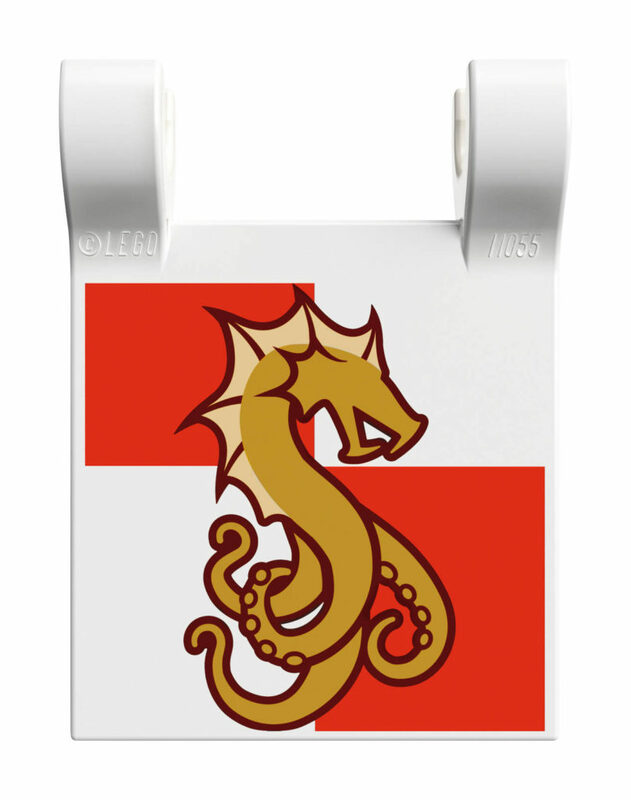 On a positive note, I like that the classic lion in the original design has been updated to display an actual leviathan! This also means the bottle is much more different. I’m honestly more partial to the original design of the bottle, however without actually seeing the new one up close, I’ll reserve judgement until later. I do like the “cork” and seal though. It’s quite clever. Lastly, there’s the stand. While the original design was beautiful, I’m also a big fan of the new one. That large compass in the middle looks brilliant and I’m glad the little mini globes were kept in. I’m very interested to see if this will be modified by the fans to suit a larger bottle and ship like the original design. I’ll certainly be trying it after a while as I’m definitely going to get this set, regardless of the huge changes in the design. So, what do you think? It’s been a bit more of a controversial redesign this time. Will this impact your decision to buy a copy?